Chalets and Cottages are generally small houses available for rent when one is on vacations or going on a trip. 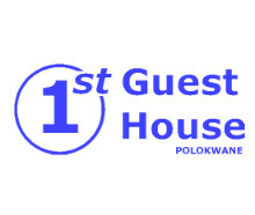 Listed below are all the Cottages and Chalets in Polokwane for rent. Perfect for family getaways, business trips, backpackers and more! 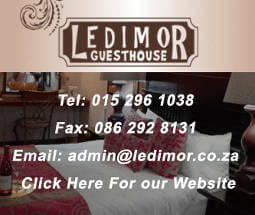 There also other Accommodation options such as Guest Houses and B&Bs. If you want to list your cottages or chalets for rent on this page contact us now! Our site is dedicated to keeping you up to date with the most relevant information in Polokwane. That’s why we will be bringing you the latest up coming Events in our town. If you have an event let us know. With so many people using our site you are sure to get the exposure you need.